This fabric is one of Timeless Treasures' gorgeous Tonga batiks, hand-dyed in Indonesia. 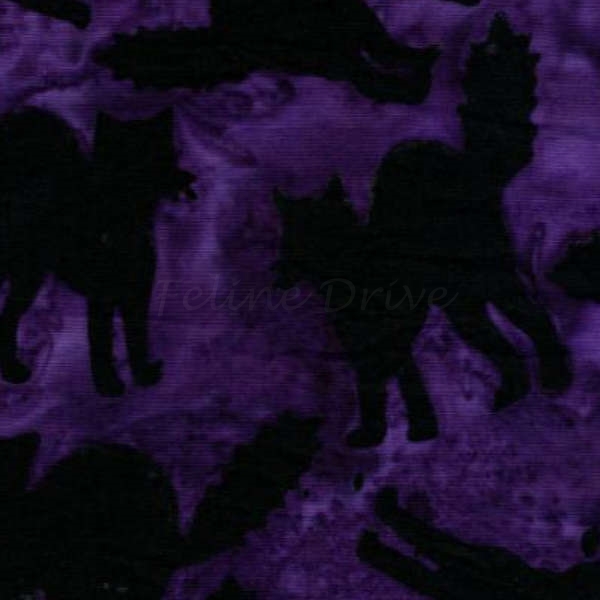 Featured are spooky black cats on a vivid violet background. 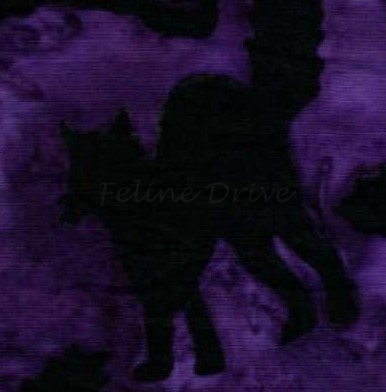 Purrfect for Halloween projects! 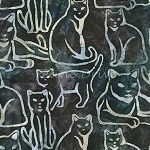 Print Size:Cats are approximately 2.5" to 3.5" tall.